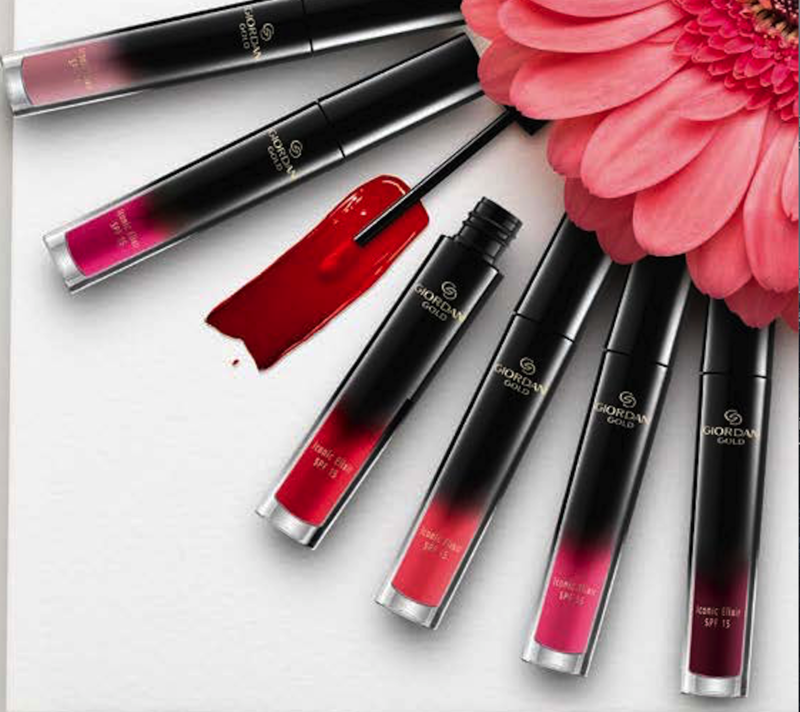 Capture the essence of sophistication with Oriflame Iconic Giordani Gold FPS 15 Liquid Lipstick. This revolutionary liquid lipstick is highly pigmented, adheres smoothly to the lips and provides a sensual matte finish. Oriflame always tries to bring you the latest innovations from the world of beauty and make-up. This product marks the evolution of liquid lipstick , in an experience of refinement – from oil to mate. For best results, apply liquid lipstick and feel the transformation of oil texture to matte . Avoid touching and pressing for a few minutes to get an immaculate matt look. 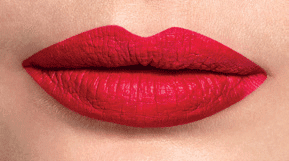 Cover your lips with the liquid lipstick, rich in pigments, with the precision applied, keeping the color perfect. See the transformation from oil to matte texture. Avoid touching and pressing for a few minutes to get an immaculate matt look. Since its inception, Giordani Gold has excelled in creating premium beauty products, enriched with the most exclusive ingredients. The constant search for perfection reflects our desire to help you live your life full of beauty. The rejuvenating properties of this lipstick formula and the 8 tones with high pigmentation ensure that you are and feel at your best, throughout the day. After application, the texture of the liquid lipstick turns into a sensual and sophisticated matte finish. 3.5 ml.